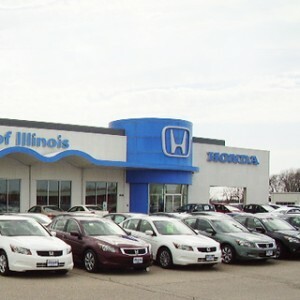 Central Illinois drivers in search of the top SUV should have the Honda lineup on their minds. 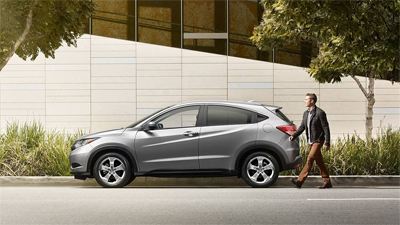 From the new compact HR-V crossover to the ever-popular full-size Pilot, Honda has an SUV for nearly any driver’s needs. 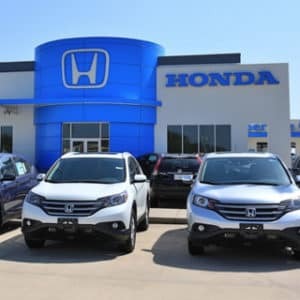 These two models in particular show just how wide of a range of SUVs and crossovers is available and how easy Honda has made it for drivers to find one that fits their particular needs—from driving the kids to school to towing as much as 5,000 pounds to the job site. 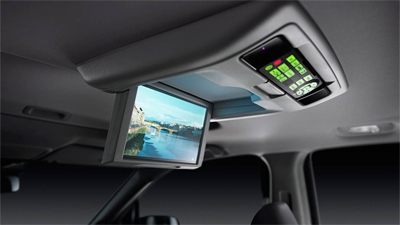 Advanced Technologies: Every Pilot comes standard with advanced features like a multi-angle rearview camera with guidelines and Bluetooth for phone and audio. 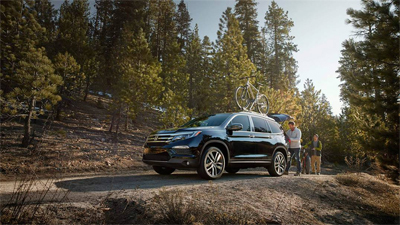 Available All-Wheel Drive: The Pilot can be had with Honda’s Real Time All-Wheel Drive on any of its five trim levels (AWD is standard on the high-end Elite trim). Whenever the system senses a lack of traction, it sends torque to the rear to stabilize. Upgrades: While the basic LX trim might be enough for some drivers, Honda knows that others will want more. The Pilot has available features like a rear DVD entertainment system to keep everyone happy on long rides, and classic luxuries like leather upholstery and heated front seating. 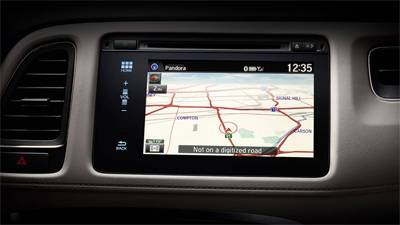 The Pilot is built with an Advanced Compatibility Engineering (ACE) body structure and has access to the Honda Sensing suite of safety features. 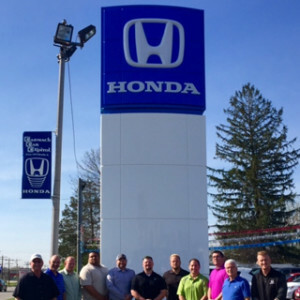 Models equipped with Honda Sensing have even earned the prestigious 2016 Top Safety Pick+ award from the Insurance Institute for Highway Safety. 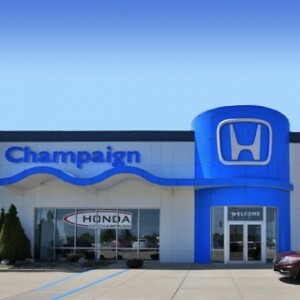 Whether filling all eight available seats with friends and family or loading up the back with cargo, the Pilot is ready to take on the needs of the average Central Illinois driver. Not every driver thinks the top SUV in Central Illinois is the one that can fit the most people and haul the most cargo. Some want the style and ride height of an SUV without needing the extra power, and that’s why Honda has a new compact crossover, the 2016 Honda HR-V. Built on the same platform as the new Honda Fit, the HR-V is sleek and slim yet so spacious that many of our drivers swear it seems bigger on the inside. 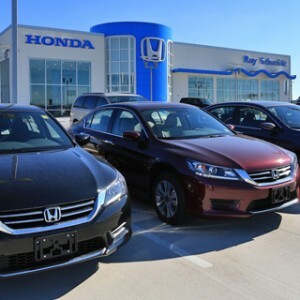 With seating for up to five, the HR-V is ideal for the small or growing family, and it can be had with all-wheel drive to help fight off those fierce Midwest winters. Like the Pilot, the basic LX trim of the HR-V comes with tech features like Bluetooth and a multi-angle rearview camera, but this sporty little crossover differentiates itself in other ways. 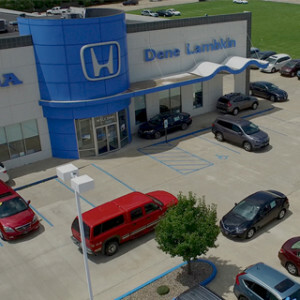 Technology Features: The 2016 Honda HR-V has just three trim levels, and that’s because the basic LX trim comes with advanced features that many of its competitors require upgrades for. 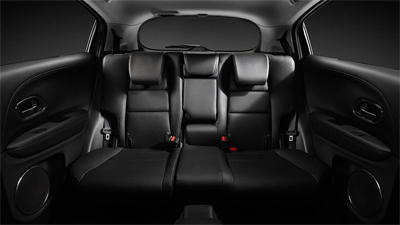 Honda Magic Seat: The HR-V has a 60/40 split-folding Magic Seat in the rear, letting you easily expand the cargo hold to include large or awkward items. The HR-V’s rear seats can also fold up to set tall items on the floor in the rear passenger space. 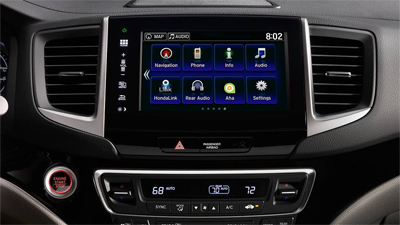 Upgrade Features: With three trims, it takes just one trim upgrade to unlock a wide range of features, like a 7-inch Display Audio touchscreen on the EX trim or a satellite-linked navigation system on the EX-L. The trade-off for a crossover that’s comfortable zipping through tight city streets and alleyways is one that is a bit less accommodating than the Pilot on cargo. If you’re looking for a Goldilocks option, don’t forget about the 2016 Honda CR-V, which slides right between the HR-V and the Pilot. 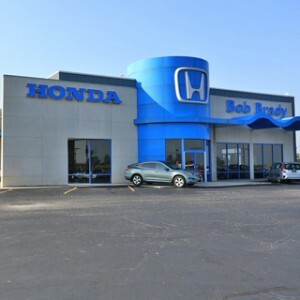 We want to help you find the top SUV in Central Illinois, but the only way we can do that is if you visit a Central Illinois Honda Dealer. 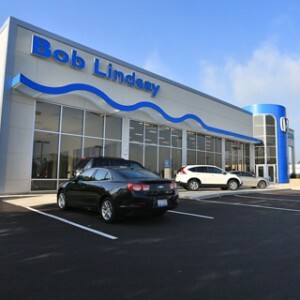 We can put you behind the wheel of one or more of our SUVs to help find out which is the right one for you. If you want to go big, try the Pilot’s basic LX trim; otherwise we suggest the HR-V LX.